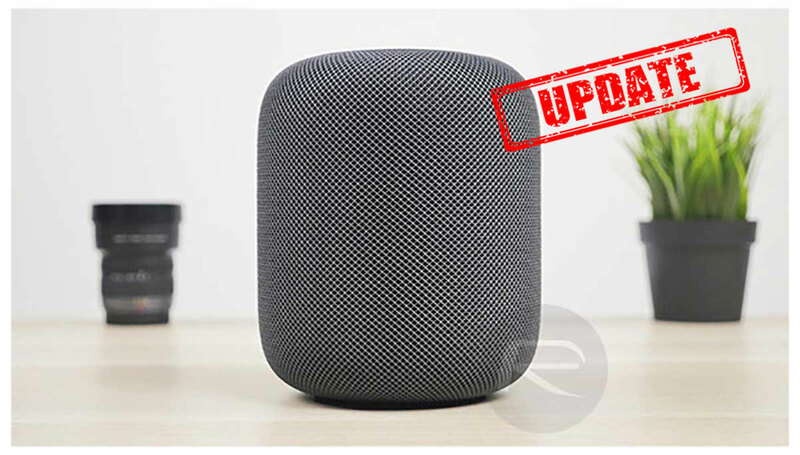 Along with a raft of new software updates including iOS 11.4.1, Apple has today released a new software update for the HomePod, too. Bringing it up to software version 11.4.1, this is the third update to become available for Apple’s smart speaker and aims to add improve stability and quality to the audio device. While we’ll take any improvement, especially considering the audio quality of the HomePod is already pretty impressive, we’d still prefer something a little more specific as far as the release notes are concerned. If you want to get this update onto your HomePod then you can either wait for it to happen automatically or fire the installation off manually via the Home app on your iOS device. You can check out our detailed instructions on how to update HomePod firmware here: How To Update Apple HomePod Software / Firmware To Latest Version. 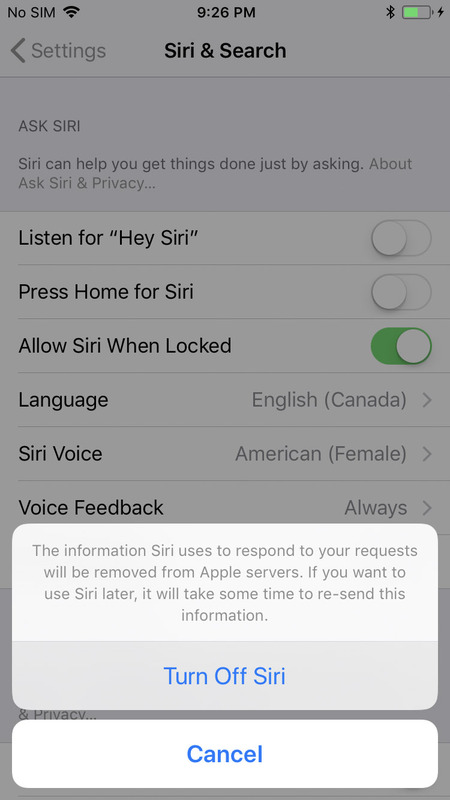 Importantly, the update is downloaded by the HomePod itself, meaning the instruction for it to update can be done from anywhere and at any time, even when the iOS device initiating it is not on the same WiFi network. Apple’s HomePod has experienced a stuttering start to life in the Apple ecosystem and while few would argue against its audio quality, it’s Siri and its inability to do many of the things Amazon Echo users take for granted that has left many people cold. This, plus its relatively high price tag, has left the HomePod with something of a stop-start launch that looks set to continue unless Apple can make some serious improvements to Siri, which hopes will be done via iOS 12 and its Siri Shortcuts feature. 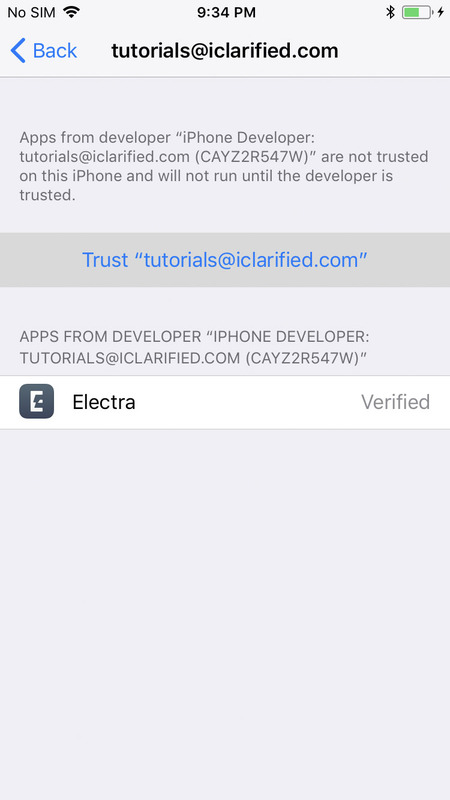 hese are instructions on how to jailbreak your iPhone using Electra and a Windows PC. Currently, this jailbreak only supports devices running iOS 11.2 - 11.3.1. 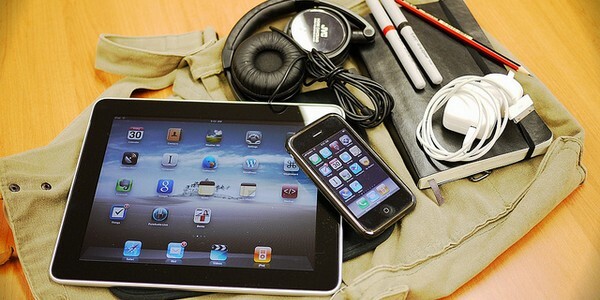 Make sure to backup your device using iCloud or iTunes before you begin. 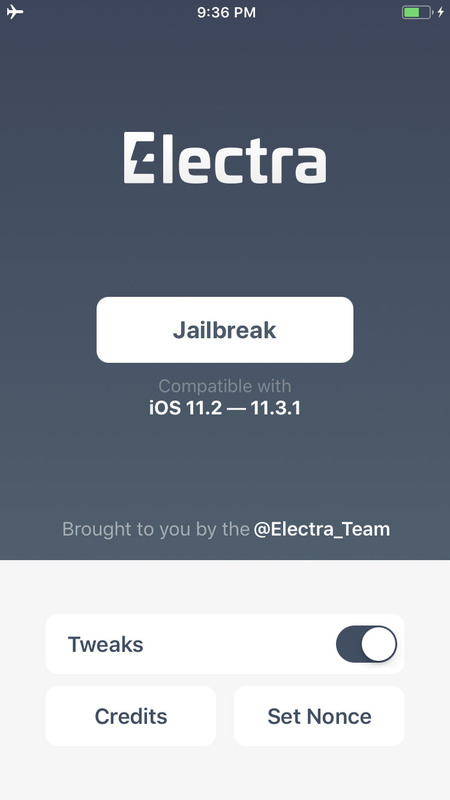 Download the latest Electra jailbreak from here and Cydia Impactor from here, saving them to a folder on your PC. 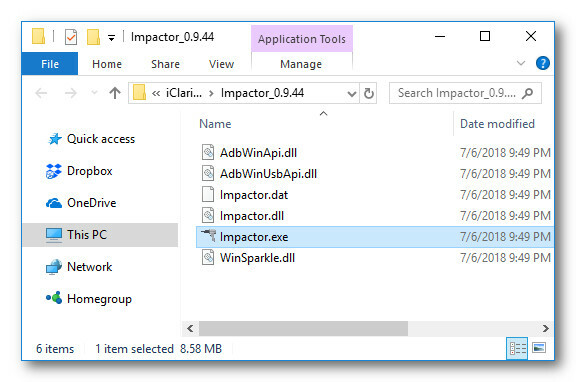 Launch Impactor.exe from the extracted folder. DO NOT Run as Administrator. 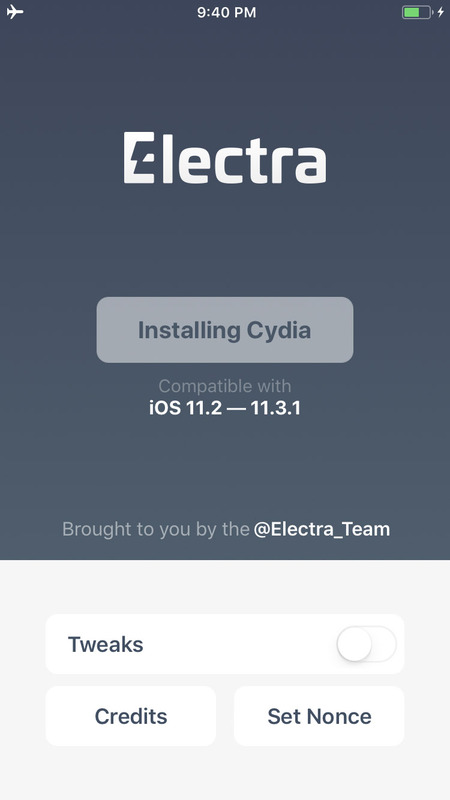 Drag and drop the Electra IPA we downloaded earlier into the Cydia Impactor app. 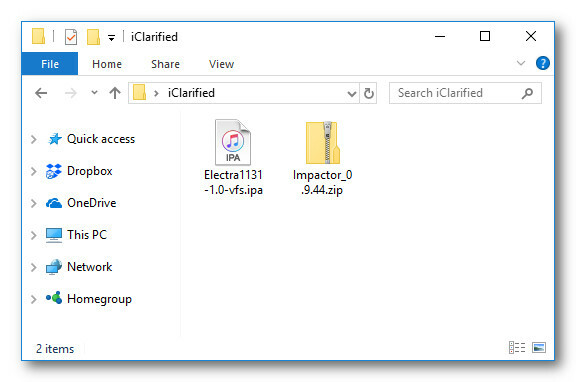 Cydia Impactor will sign the IPA and install the new Electra jailbreak app on your device. 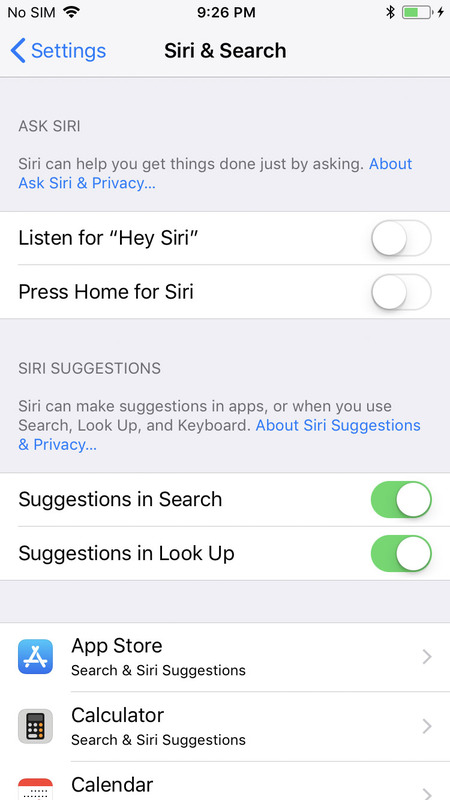 Launch the Settings app from your SpringBoard then choose Siri & Search from the Settings menu. 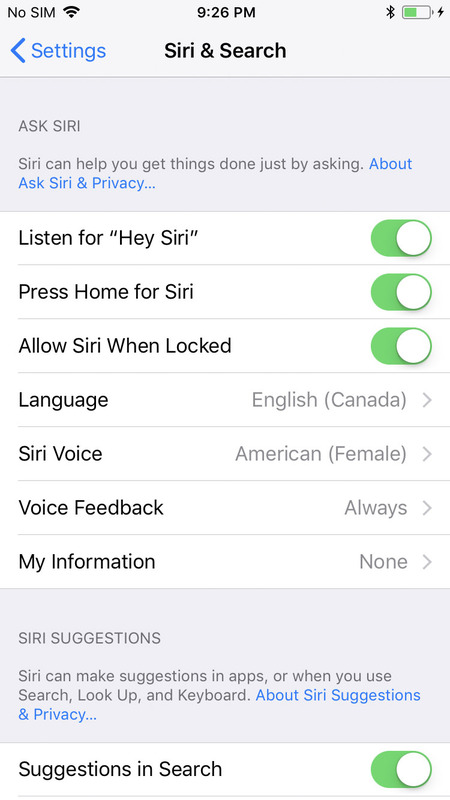 Tap to turn off the Listen for 'Hey Siri' and Press Home for Siri toggles. Return to the Settings menu and choose General. Select Device Management from the General menu then tap to select your Apple ID. Press the Trust "youremail@address.com" button and choose Trust from the alert that appears. 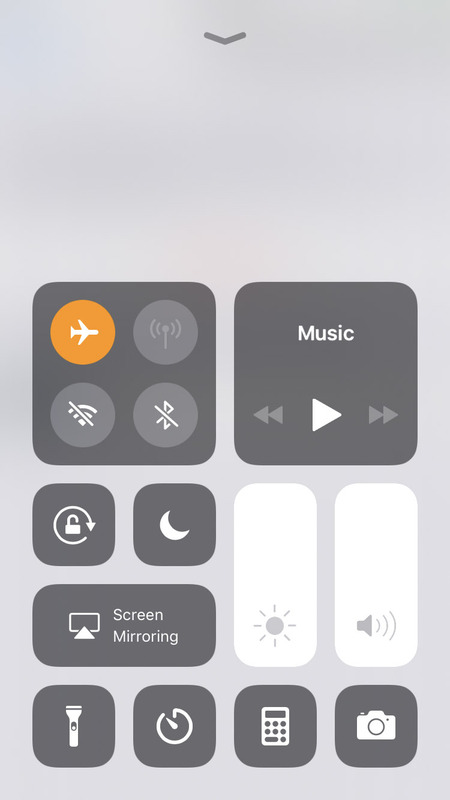 Swipe up from the bottom of the screen to bring up Control Center and tap to place your iPhone into Airplane mode. Hold down the Power button and swipe the slider to power off your iPhone. After a few seconds press the Power button to restart your device. Ensure you are in Airplane mode then launch the new Electra app on your SpringBoard. Tap the Jailbreak button to begin the jailbreak process. If you don't want any pre-installed tweaks you may want to turn off the Tweaks toggle. 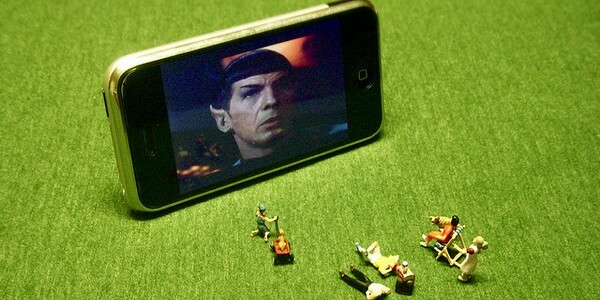 Your iPhone will now reboot. 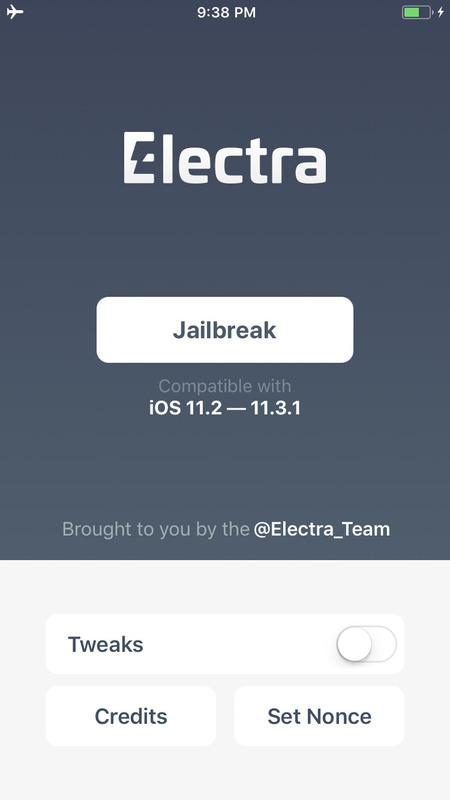 Once it's finished, reopen the Electra app and tap the Jailbreak button again. An alert will pop up letting you know an APFS Snapshot has been created. 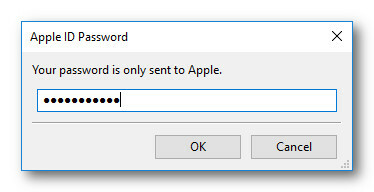 Click the Continue Jailbreak button. 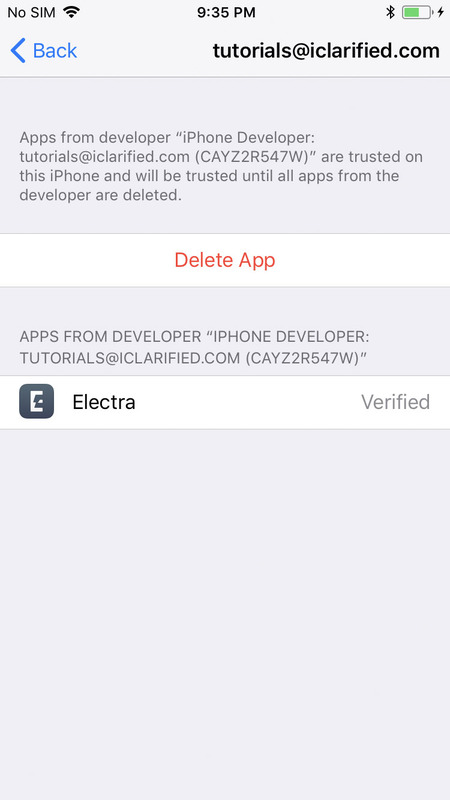 Electra will now install Cydia and inform you that OpenSSH is now running. Click the Exitbutton to complete your jailbreak! 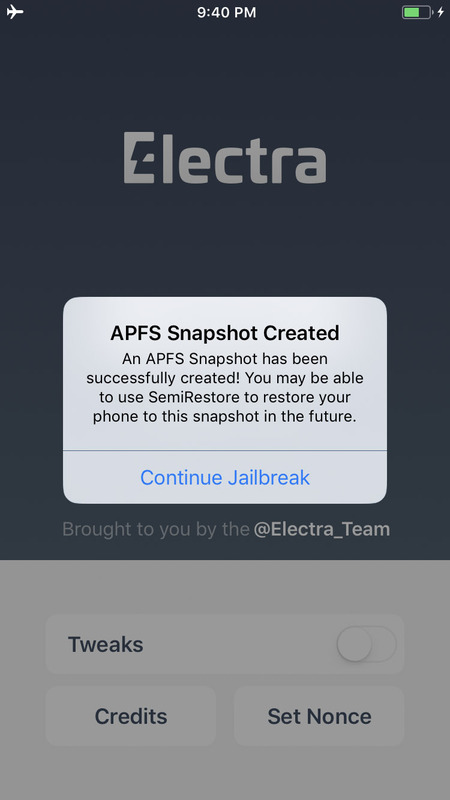 A big thanks goes to CoolStar and the rest of the Electra Team for their hard work on this jailbreak. You simply have to love and admire the enthusiasm and excitement that exists within the jailbreak community. 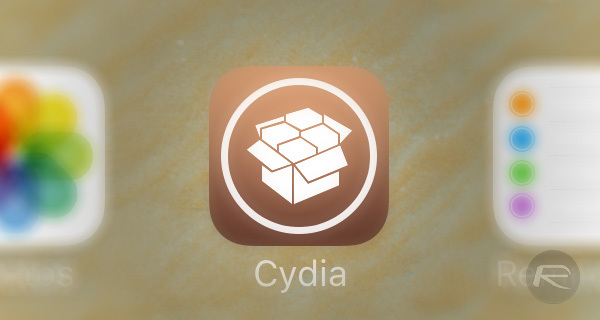 Regardless of how long we seem to go without any type of jailbreak solution being made available, the community still stands strong and not only retains its passion for the cause, but also immediately bursts into life when a new jailbreak tool is announced. Following on from the surprise release of the PP/Pangu jailbreak for iOS 9.3.3, the jailbreak has now been officially released in an easy-to-use form so that it can be installed using Safari browser right on the device itself without having to use any computer. It kind of works similar to Comex’s JailbreakMe hack back in the day. 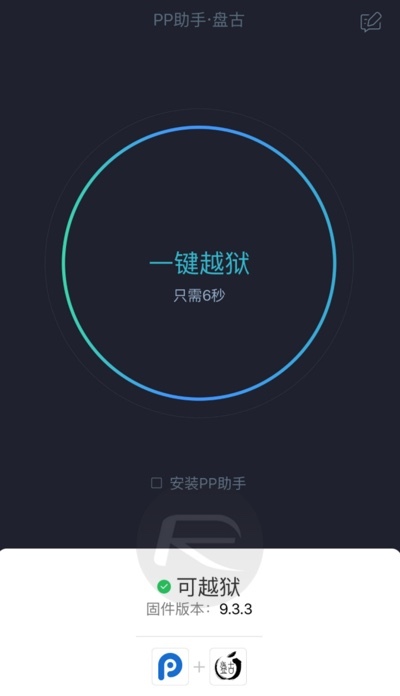 Since this too is based on PP’s/Pangu’s jailbreak, it works on the same devices as PP and Pangu Team’s own desktop tools for Windows and Mac, which is essentially all 64-bit Apple devices capable of running iOS 9.3.3-9.2 firmwares. 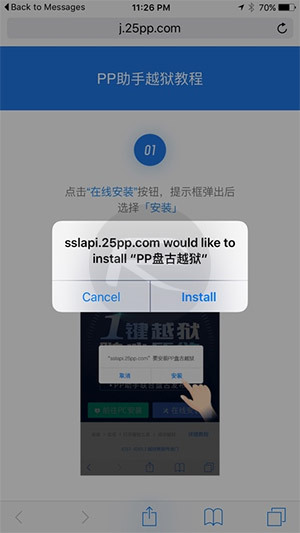 This Safari-based jailbreak method though is currently available for Chinese PP jailbreak app only. 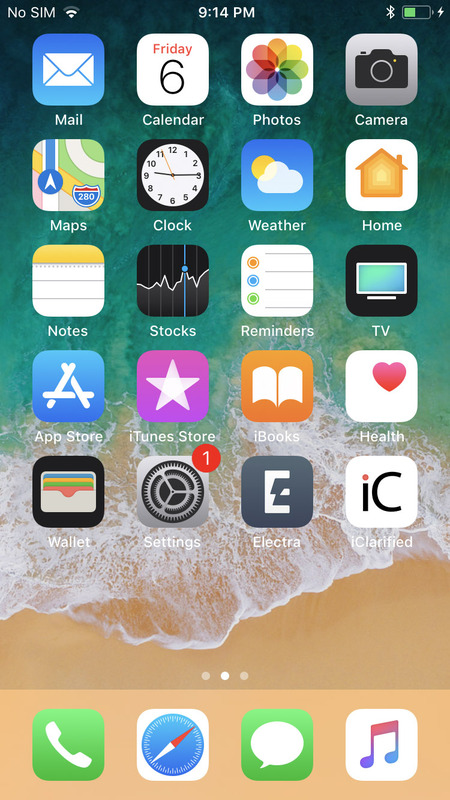 Here’s how to go about using it to jailbreak your iPhone, iPad or iPod touch device without having to use any computer whatsoever. Step 1: We recommend updating your device to iOS 9.3.3 first. You can get iOS 9.3.3 from here Download iOS 9.3.3 IPSW For iPhone And iPad [Final Version]. Make a full backup using iTunes or iCloud as well. 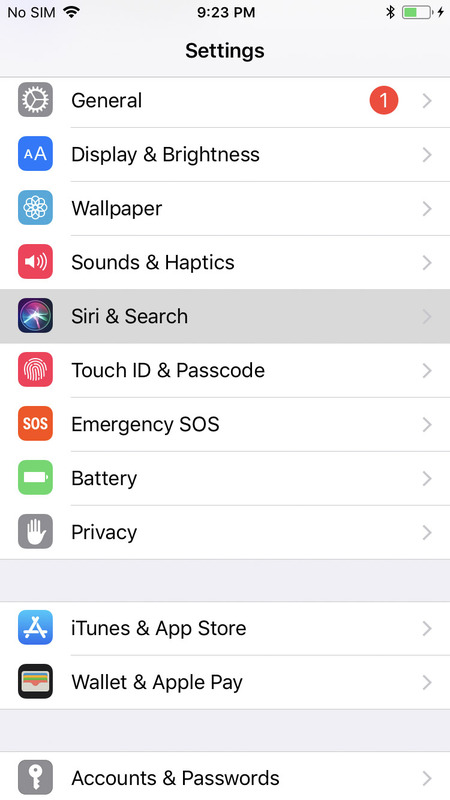 Also remove any passcode/Touch ID, as well as disable Find My iPhone from your iPhone, iPad or iPod touch device before proceeding with the jailbreak. Step 2: Paste this URL in Safari web browser on the device: j.25pp.com/ota_tutorial.html and then tap on Open button. Step 3: Now tap on Install button from the resultant prompt. 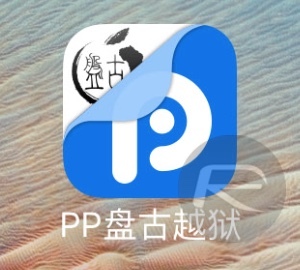 You will notice that PP app will start installing on your device. It will first say Loading on the app icon, and then it will change to Installing. 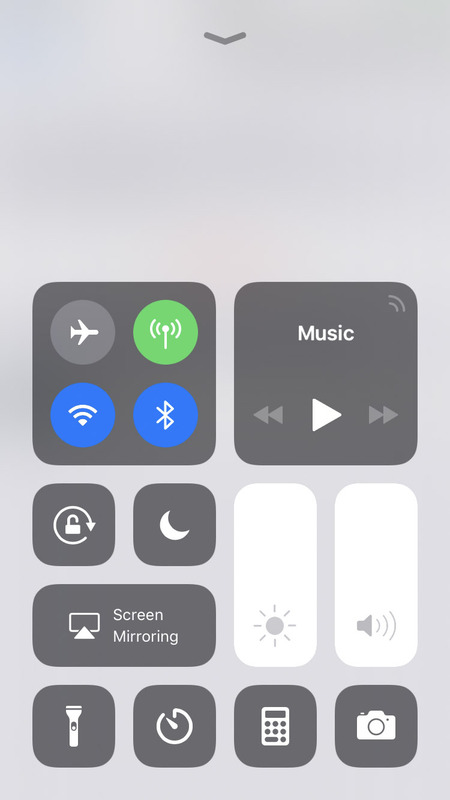 As soon as it changes to Installing, bring Control Center up and turn on the Airplane mode, then wait for it to install PP app on your device. 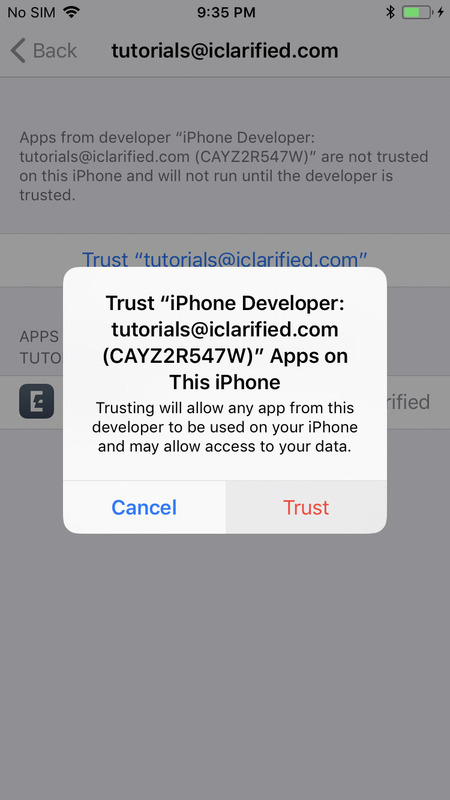 Step 4: Once PP app is downloaded and installed, and the app icon appears on the Home screen of your device, first turn off the Airplane mode from Control Center, then head to Settings > General > Device Management and Trust the certificate as shown in the screenshot below. This certificate should last you one year! Step 5: When downloaded, installed, with certificate trusted, you should have PP jailbreak app icon on the Home screen ready for launch. Simply launch it and you’ll get a prompt that looks like this. Accept this prompt for push notifications. Step 6: Uncheck the PP checkbox (if available), then tap on the big circle in the center, and once the process starts, hit the sleep/power button to manually lock your device while still being in the PP app. Step 7: You will soon get a notification on the Lock screen confirming your device has been successfully jailbroken, followed by a quick automatic respring. Once the device comes back to Lock screen from respring, unlock the device and you should now have Cydia installed on your device. It’s important to note that this jailbreak is semi-untethered/tethered, which means that device owners will need to re-run PP app on the device to reinitiate the jailbreak each time a device is rebooted. 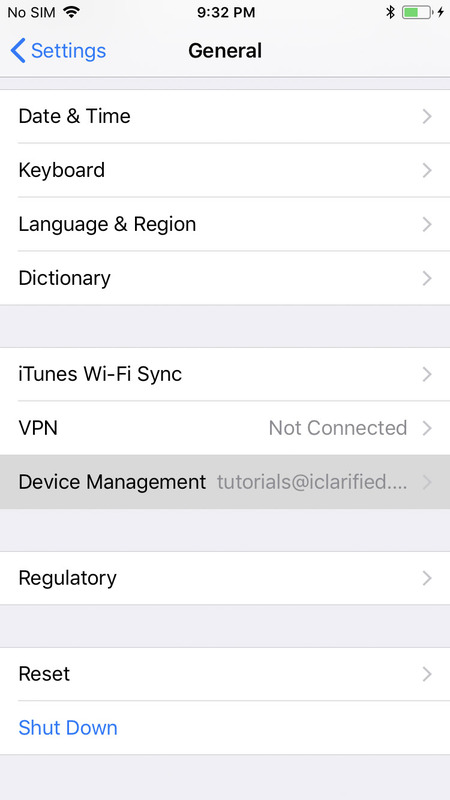 You can find instructions on how to do that in detail here: Re-Jailbreak Pangu / PP On iOS 9.3.3 After Reboot, Here’s How. This so called re-jailbreaking (or booting into jailbroken state) process also doesn’t involve doing the whole jailbreak thing again from scratch using a computer. We explain how exactly it all works after a jailbroken device is rebooted in step by step instructions below. Step 2: Accept the prompt for push notifications. Out of nowhere, the latest Pangu jailbreak tool for iOS 9.3.3, 9.3.2 and below firmwares is here for compatible 64-bit iPhone, iPad and iPod touch devices, but there’s a small caveat for the time being; it’s only being offered with support on Windows PCs. Under normal circumstances that would mean that owners of an Apple iMac or MacBook wouldn’t be able to use the tool to perform a jailbreak on a compatible device. Thankfully, these aren’t normal circumstances, and we have a handy guide that lets Mac owners use the new Pangu tool to jailbreak their device. Simply follow the step by step instructions below to liberate your device on iOS 9.3.3 on a Mac in no time. Step 1: First and foremost, you’re going to need to head over to the Parallels site attrial.parallels.com and download the latest Parallels 11 software for Mac. 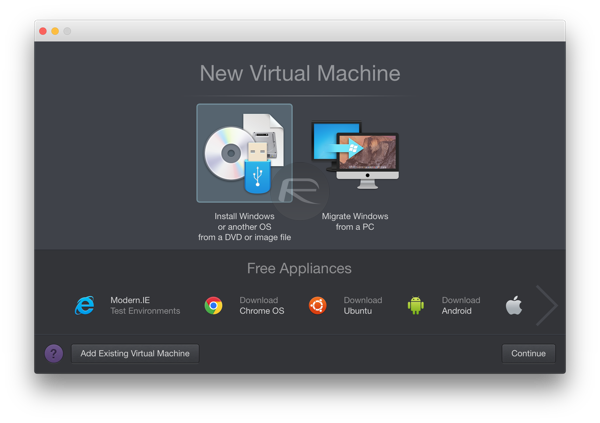 Don’t worry, this is trial version of the virtualization software for your Mac, and is available free-of-charge to be used for a period of 14-days. That’s plenty enough time to get up and running with this jailbreak. Step 3: Install the Parallels 11 software just like you would with any other Mac application that has been downloaded from a third-party source. When the package has been installed, launch the software and walk through the relatively simple setup process. 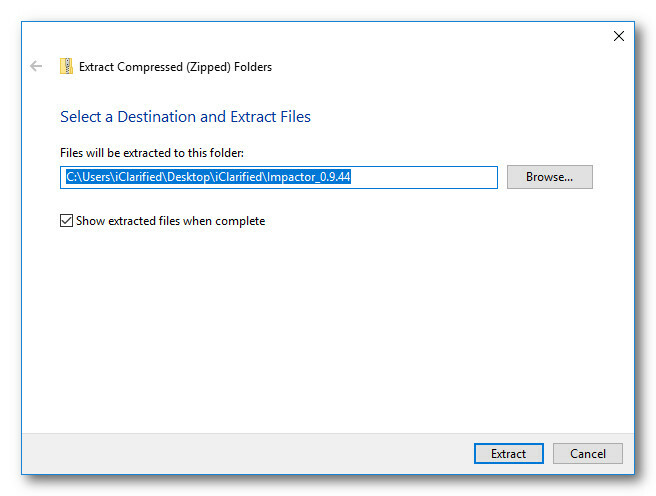 When prompted, select the Install Windows or another OS from a DVD or image file option and continue. Step 4: On the next screen, select the Image File option from the middle of the interface. This is the option required to install Windows 10 via the previously downloaded ISO file. 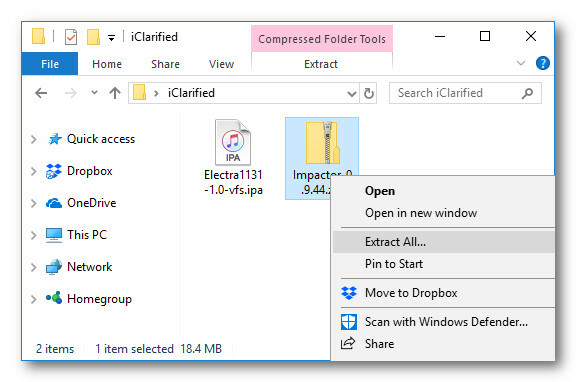 Select the ISO file into the interface, which will then update the interface on the Parallels 11 window to show exactly what is going to be installed on the virtual machine. Click Continue and progress through the relevant configuration steps. 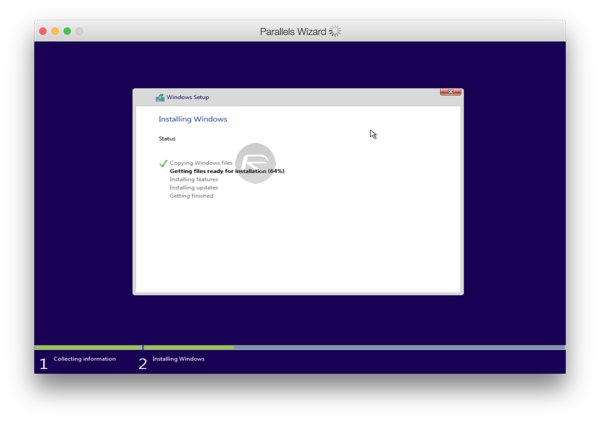 Step 5: Parallels 11 will now go through the required steps to install Windows 10 onto a virtual machine on the Mac. 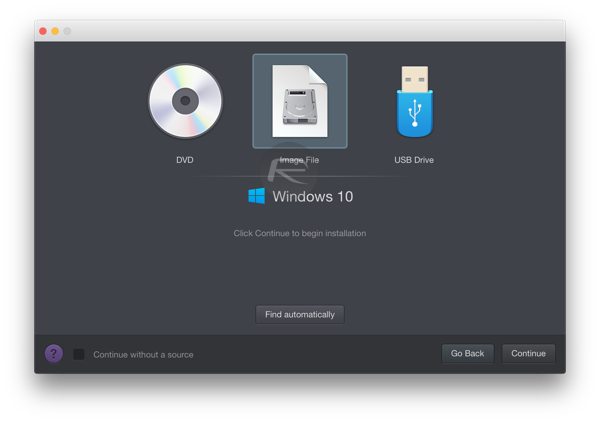 Step 6: When the installation process has been complete, you will then need to install Apple’s iTunes on the newly installed virtual machine. Head over to apple.com/itunes to grab the necessary download files and install it. Download Pangu iOS 9.3.3 / 9.3.2 Jailbreak For Windows. How To Jailbreak iOS 9.3.3 On iPhone 6s, 6, 6s Plus, 6 Plus, 5s, iPad, More [Tutorial]. 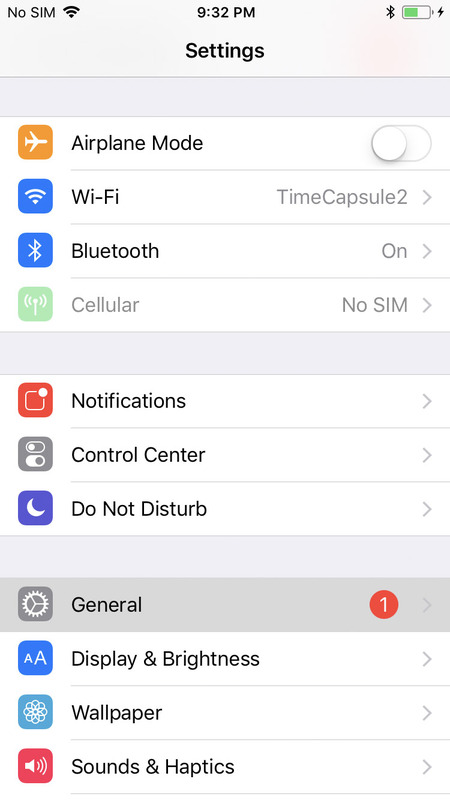 It’s important to note that this jailbreak is compatible with 64-bit devices only, meaning only iPhone 6s, 6s Plus, 6, 6 Plus, 5s, SE, iPad Air 2/1, iPad mini 4/3/2 and iPod touch 6G are supported. 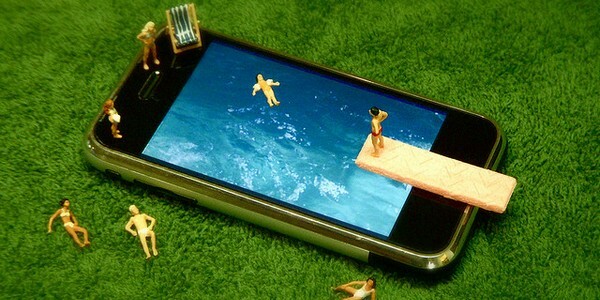 Also, it’s a semi-untethered jailbreak. You can find more details on it in the guide linked above. Step 9: Once you have ran through that tutorial, the jailbreak process should run smoothly, informing you that it is complete, and will have that familiar looking Cydia icon taking pride of place on your connected device, as shown in the screenshot below. 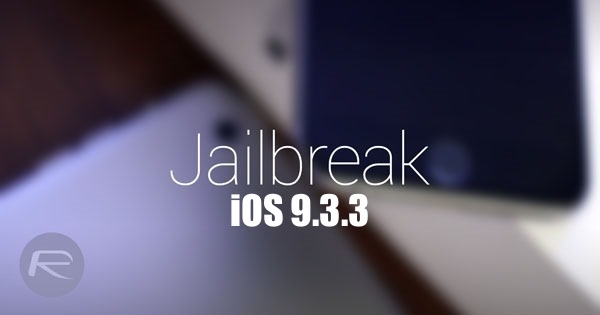 There’s a second method too to jailbreak iOS 9.3.3 using a Mac. This basically involves downloading the PP jailbreak .ipa file, signing it using iOS App Signer utility, and then sideloading it using Xcode. 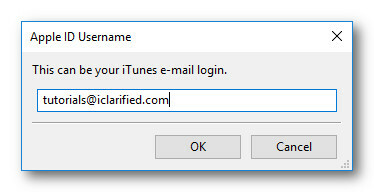 You can download PP’s .ipa file from here, and then follow the instructions on how to sideload an app using Xcode here. Once the app has been sideloaded, run the PP app, tap on the big circle in the center and then wait for it to install Cydia. Hit the sleep/power button to manually lock your device. You will soon get a notification saying on the lock screen that your device has been successfully jailbroken. 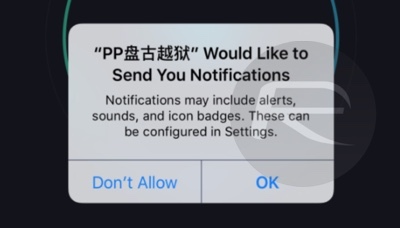 Now unlock the device and you’ll be in PP app again. It will start preparing environment for Cydia. 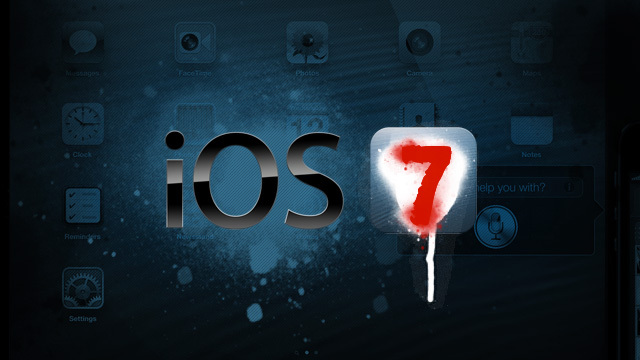 Once done, the device will reboot automatically and you will have Cydia installed on your now jailbroken device.